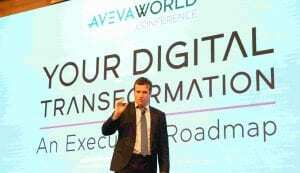 AVEVA brought together 270 users and industry experts from 10 countries to present a variety of application stories, best practice and how-to breakout sessions during the AVEVA World Conference (AWC) South East Asia 2018 on November 26 and 27. AWC was held at the Centara Grand & Bangkok Convention Centre at CentralWorld in Thailand. The AWC South East Asia is AVEVA’s forum for customers and prospects from leading senior industry leaders to explore the latest trends and learn from peers how innovative industrial technology can increase efficiency and profitability throughout the asset and operations lifecycle. Themed “Your Digital Transformation – An Execution Roadmap”, participants experienced first-hand the importance of getting digitalisation right – supported by over 20 speakers, 25 insightful presentations, interactive panel discussion, 13 hands-on demos and networking. The Day 2 workshops featured detailed Predictive Asset Analytics, AVEVA ERM and AVEVA ProCon sessions with over 60 attendees. The AWC South East Asia 2018 programme was not just a single event, but served as a platform for organisations to accelerate their digitalisation roadmap execution. Half-day focused workshops on Predictive Asset Analytics and AVEVA ERM and AVEVA ProCon. 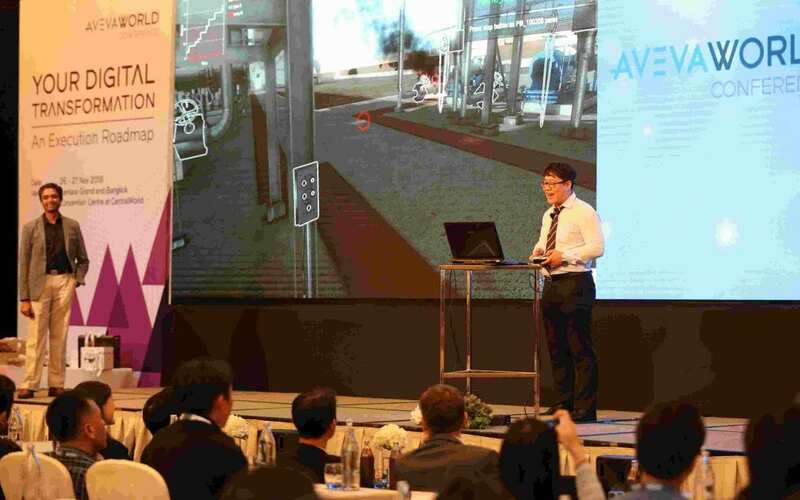 Participants were also treated to a demo of AVEVA’s Augmented Reality for Operations and Maintenance solution that helps train operators and virtually connects team members for instantaneous collaboration and faster time to repair.